With sincerity and hard work of our professionals, we have carved a niche for ourselves in this domain by providing a premium quality gamut of Cement Interlocking Paver. 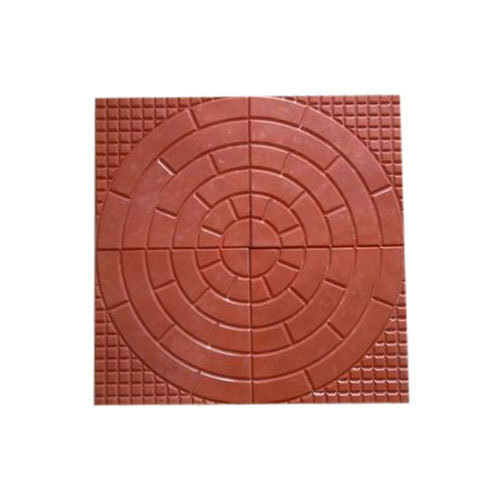 Established in the year 2012, we, “Sai Bricks” are recognized as the fastest growing Sole Proprietorship firm in Manufacturing of a wide assortment of Interlocking Pavers , Chequered Tile, etc. We also work on the complete outer development of Industrial Lands, Petrol Pumps, University / College / School Campus, Hospital Outer, Parking Area, Walkways, and Hotel / Resorts Exteriors. All the offered products are skillfully and artistically designed and installed by our team of experts, highly in conformance with the set industrial guidelines. This is executed by highly professional Architects, Engineer and Site Supervisors. Furthermore, to meet the exact requirements of the customers, we offer customized solutions in terms of sizes, shapes, colors, and dimensions at the supreme quality. We have established a state-of-the-art manufacturing unit at Jaipur (Rajasthan, India) for facilitating distinctive business operations in a sophisticated manner. It is sprawled across a wide area and is well equipped with all the modern facilities. Our team of diligent professionals handles the upgraded machinery with utmost efficiency to maintain a steady level of production and meeting the ever-growing demands of the market. Our range has gained wide acceptance in varied industries for its quality and consistency. Under the valuable guidance of our Owner, “Ms. Powshali Chatterjee”, our organization has attained a strong position in the market within a short period of commencement. Her commendable knowledge, aesthetic business decisions, ethical & client-centric policies and a positive approach has played a key role in winning the trusts of a wide client base across the state.